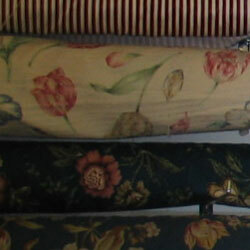 Huge Selection of Upholstery, Slipcover, Curtain, and Drapery Fabrics from all over the world at unbelievable prices. 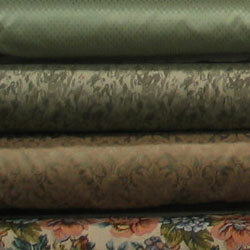 Chenilles & Velvets – $4.99/yd. Imported Yarn Dyes – $6.99/yd. 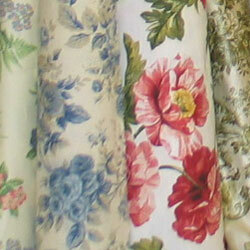 Woven Silk $6.99 – $9.99/yd. 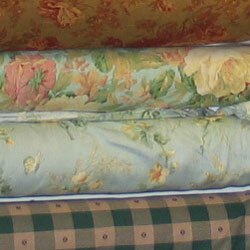 Curtain sheers, crinkle, embroidered and extra-wide $2.99 – $5.99/yd.